We are family owned with over 18 years of experience in the Tree & Nursery Industry. Located in Pierson, FL, we are convenient to several “key” Florida markets while servicing out of state needs as well. 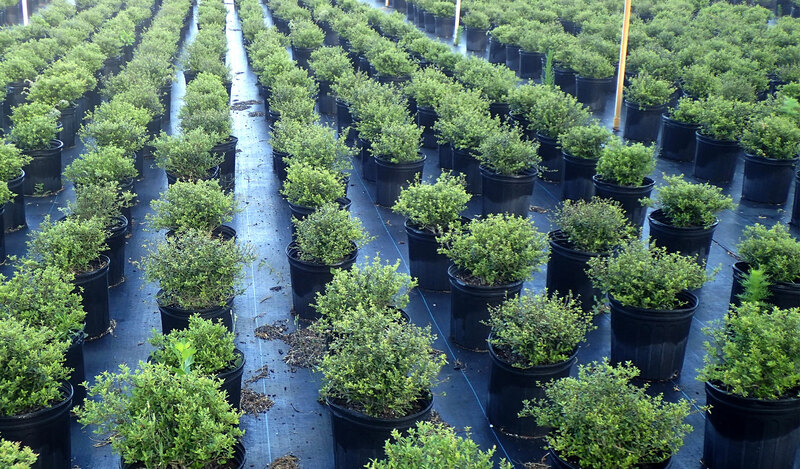 Legacy Farms & Ornamentals is a wholesale tree farm focused on growing trees and shrubs to Florida Grades and Standards. We are located on 150 acres, with 33 acres in production and consistently expanding in an effort to keep up with industry demands and trends. We also have the resources necessary to broker product needs we may not grow! Take a flight and explore our nursery.